Winter is here, and so is the festive season. It’s time to strike all those things from your wishlist you always wanted to buy. If you’re going to buy all your favorite stuff at a good discount, Gearbest is your place to get them. You will enjoy a fantastic festive price and discounts on this fabulous site. The 11th of November, i.e. Gearbest 11.11 is one of the most popular shopping days in China. The day always comes with sale of billions of dollars each year. People enjoy discounts and deals offered on gadgets and other products which will save you big bucks. Alibaba sets the tradition of one of the biggest sale in the world. It started in 2009 with 27 merchants. The 11/11 is famous as the most renowned e-commerce shopping day in China, and now its craze is spreading all over the world. The western markets do have their shopping days like Black Friday and Cyber Mondays, but people still wait for Gearbest 11.11. It is a great day to buy all your favorite gadgets and other stuff at the most amazing prices. Also, it’s a big chance to advertise and promote yourself in the market as a merchant. What can you expect from Gearbest? Gearbest is the one stop shop for all the electronic devices and gadgets you wish to buy. On the fantastic day of Gearbest 11.11, we have come up with some special deals on your favorite gadgets which will save you a lot of money. Already we provide our products at the best affordable price. But these deals give you a chance to save even more. Many of our products come at a discount up to 50%. So without wasting any time visit our site and book your stuff now. The sale is only one day long. So book as many products you can look at our best price. We are giving unbelievable discounts on our products. You can get the products of your choice at up to 50% off. Here are some of our best deals. 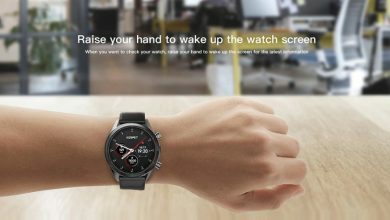 This amazing smartwatch has a 0.78-inch OLED high-resolution display, firm grip and accurate sensors. Grab this product at just $25.99 after a $27.95 discount. It’s a once in a lifetime offer. 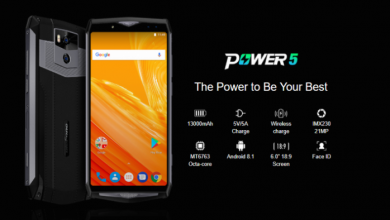 This amazing smartphone has a 6.21 inch 2248 x 1080 pixels screen, 6 GB RAM, 128 GB ROM, 12.0MP + 12.0MP dual back cameras and 20.0MP front camera. After a substantial discount of $148.12, we give it to you at just $409.99. What are you waiting for now? Grab it. The high-end laptop has Intel Core i5-8250U Quad Core 1.6GHz processor, which can reach up to 3.4GHz, 8GB DDR4 RAM for Advanced Multitasking and 256 GB SSD storage capacity. 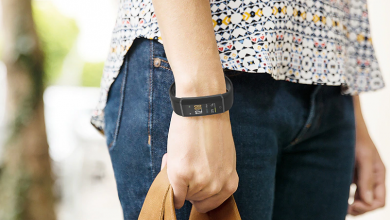 It comes to you at a fantastic price of just $809.99. The super smooth Phablet with 6GB RAM, 64GB ROM, and 16.0MP + 20.0MP rear camera and the 16.0MP front camera is on offer price of just $419.99. Hurry up! Only limited units left. 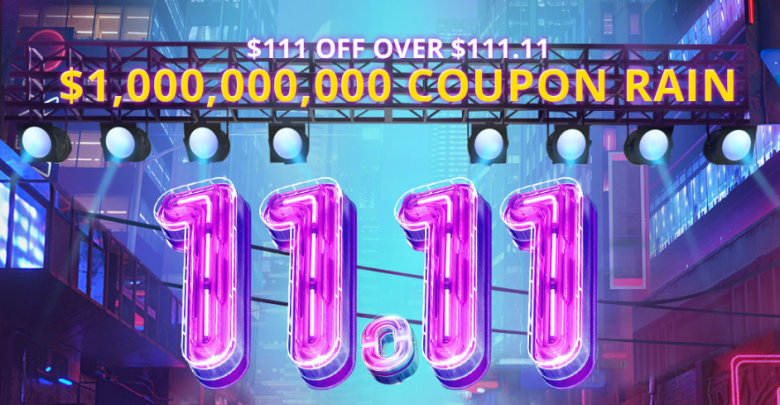 Gearbest 11.11 or double one is undoubtedly one of the best days to buy your favorite products at unbelievable prices and discounts. This record-breaking day witness sales of billions of dollars every year and accounts for thousands of happy buyers and sellers. And here at Gearbest.com, you can grab all the things you wanted and at never expected prices. 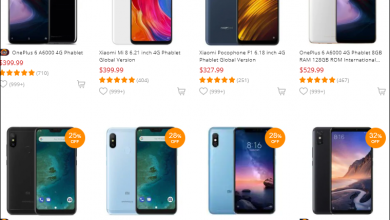 GearBest Coupon Rain Offers Loads of Free Coupons, Grab Yours Now!